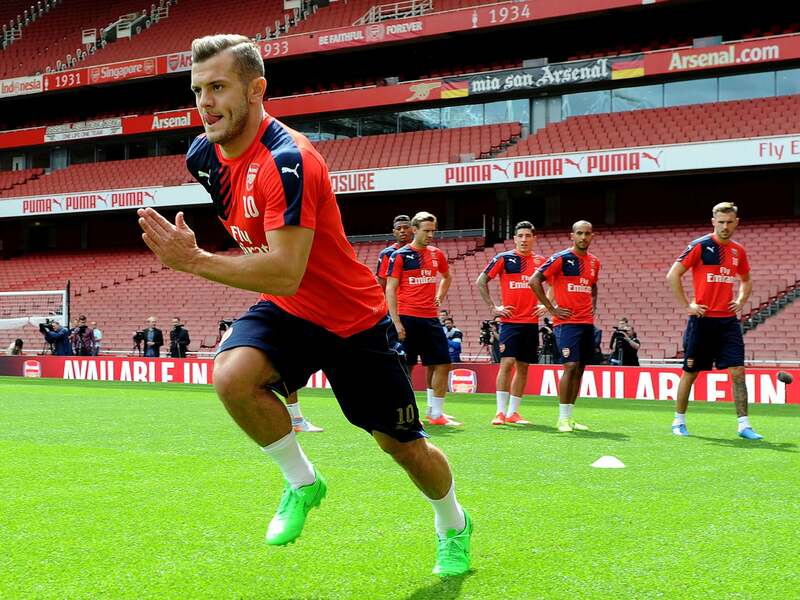 Jack Wilshere agrees that his playing style provokes tackles - but says it would be hard for him to change. The England international returned to the first-team squad for last week’s draw at Sunderland after nine months out following surgery. Wilshere likes to run with the ball and commit opponents, and he agrees with Arsène Wenger that it would be difficult to alter that approach. “I don’t think there is anything I can do differently,” he told Arsenal Player. “All my injuries have been impact injuries and I have been a little bit unfortunate at times when I have maybe overrun the ball a little bit, so maybe I can work on dribbling with the ball closer to my foot. “I’m not one of those players who is blessed with Theo’s pace who can run behind you. When I’m on the ball, I have to get close to [the defender], which is going to cause him to attempt to tackle me or mistime it as we have seen in the past. That is part of my game. “When I was injured, I read a few things and I was thinking maybe they were right. Maybe I should pass it a little bit more or a little bit quicker, but as soon as I get back on the ball and there is an opportunity for me to run at someone, that is what I want to do. I don’t think I can change.